Disclaimer: I was asked to participate in this campaign by the Bounce Back Film Campaign as part of a first-of-its-kind blogger initiative. I will cover the making of the movie from fundraising to premiere throughout the next year. I am being provided promotional material, giveaways and exclusive interviews but this is not a paid post. As always, my opinions are my own. If y'all don't know who Shemar Moore is, give me a minute. You'll know. Or you'll want to. He's a beautiful man. For serious. 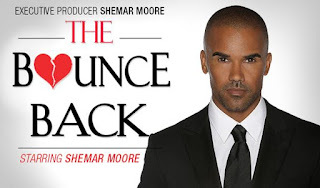 Shemar Moore is trying to fund a film he truly believes in. He's trying to do it without being taken into the fold and forced to lose control over the decisions he truly wants to make. So, yes, he's using his star power, but he's using it to work towards something he believes in. More power to him, I say. And in order to get things underway, he needs your support. He is working to raise money to get The Bounce Back underway. He's connected with Indiegogo and has created a wonderful list of perks for those interested in investing. If you think that could be you, check out the how to invest in The Bounce Back page at Indiegogo today! Also, there's a video clip of him talking about his dreams for this project. When I tried to embed it it looked pretty huge, and as much as I adore his face, I would prefer that you click on over to reach it. 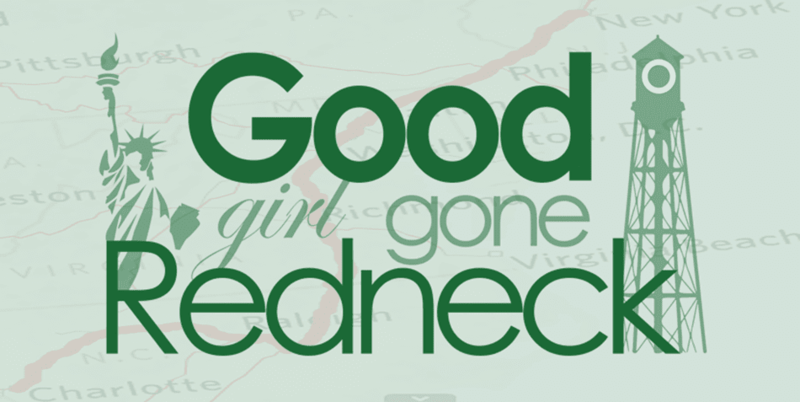 You'll want to - there's a totally gratuitous shirt-changing moment. Yeah, I mean it. Check out The Bounce Back campaign video directly and you'll see. I'll remind my readers that I am participating in a sponsored campaign for this production. I am NOT being financially compensated in any way, but I will be provided with promotional material, products, etc. for giveaways and more as I participate. 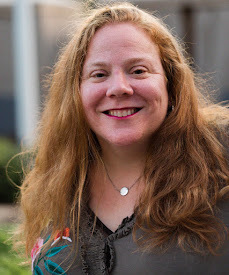 I hope you'll continue to come on by and check out what I have to share. 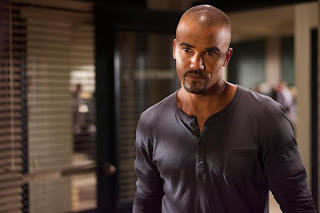 There may even be a chance for YOU to come up with some questions for me to ask Shemar. So start thinking of them now and I'll keep you posted on what happens next! Yes girl he is a hottie! So excited to be working on this project together. This really sounds like a wonderful project. 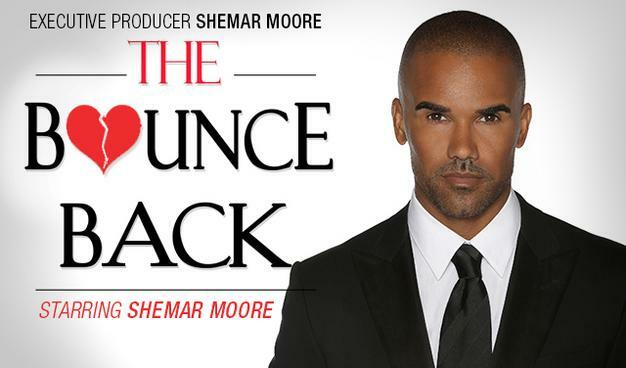 Oh god... By promotional materials you mean a life-size Shemar poster? Ooooh, I'll have to check this out! He is, indeed, FINE!! (understatement) Whew!